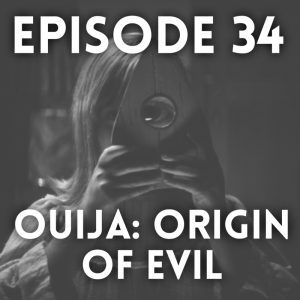 2016’s Ouija: Origin of Evil made a boatload of money, but it’s terrible. It deals in nostalgia, weak jump scares and has a muddled plot. Why do people keep watching movies like this? Why aren’t they better? 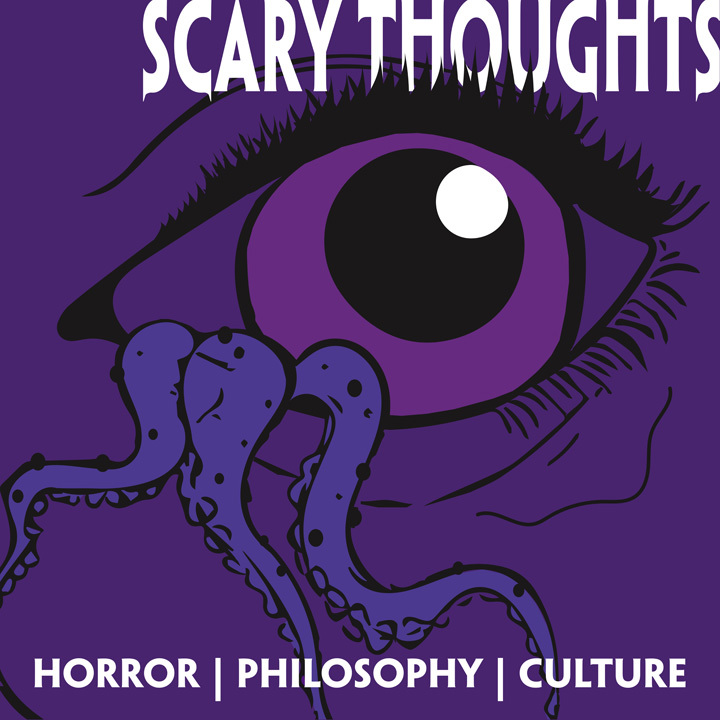 Will anything change, or is horror continuing to split and become a genre that produces a few auteur gems and a ton franchise style crap? We attempt to answer these questions and more, all without the help of a Ouija board of our own.